Happy August, Posh Beauties! Hope your August is off to a great start! 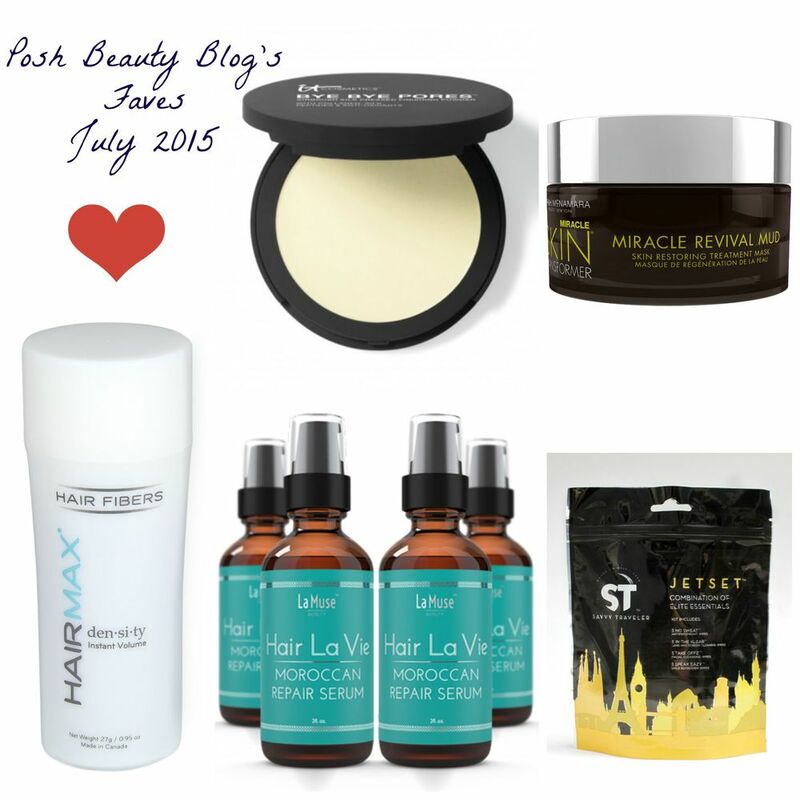 It’s now time to share my favorite products from the month of July with you! These are some of BEST beauty products and lifestyle products tried by myself (or contributors) throughout the month of July that were not otherwise featured. What were some of your faves? Leave your comments below! New to IT Cosmetics is Bye Bye Pores Pressed. If you love IT Cosmetics’ best-selling Bye ByePores, a translucent, loose formulation that prevents shine (and visible pores), you will love this pressed version. Bye Bye Pores Pressed makes your pores virtually invisible for an airbrushed finish and it’s in compact form. Flawless looking skin can easily be yours - It’s translucent and perfect for all skin-types. I use mine with IT Cosmetics Heavenly Luxe Brush. Savvy Traveler is a fabulous brand started by best friends Tina Aldatz and "Margie" Floris. 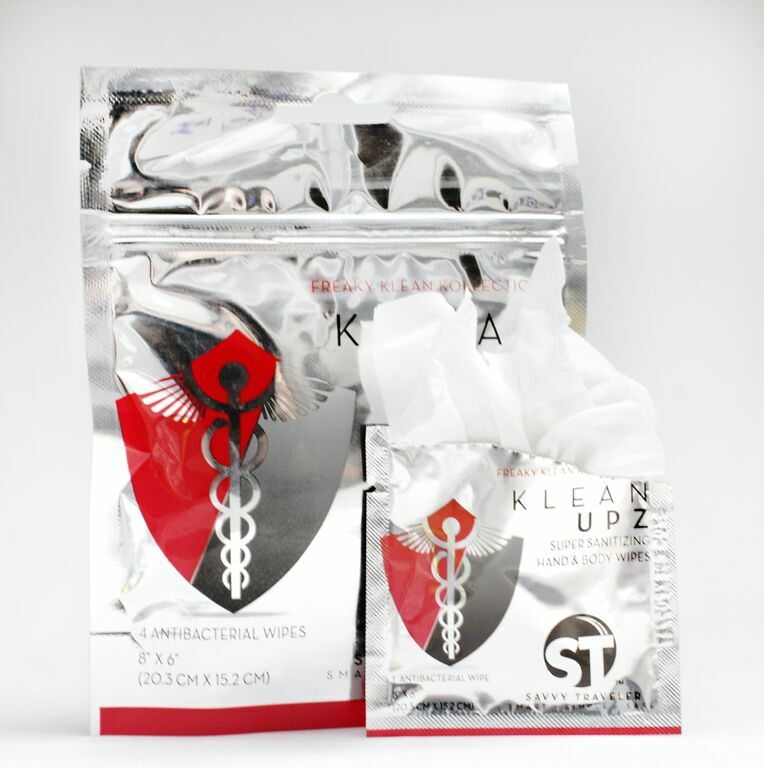 It’s a premier lifestyle brand offering daily use products in convenient kits and single-use packets that are disposable, eco-friendly and made in California! 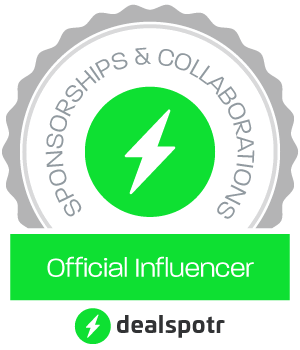 I love that the brand is dedicated to overall travel wellness while offering stylish lifestyle items for both your personal use and for use on surfaces. They are perfect for travel and any on-the-go experience. 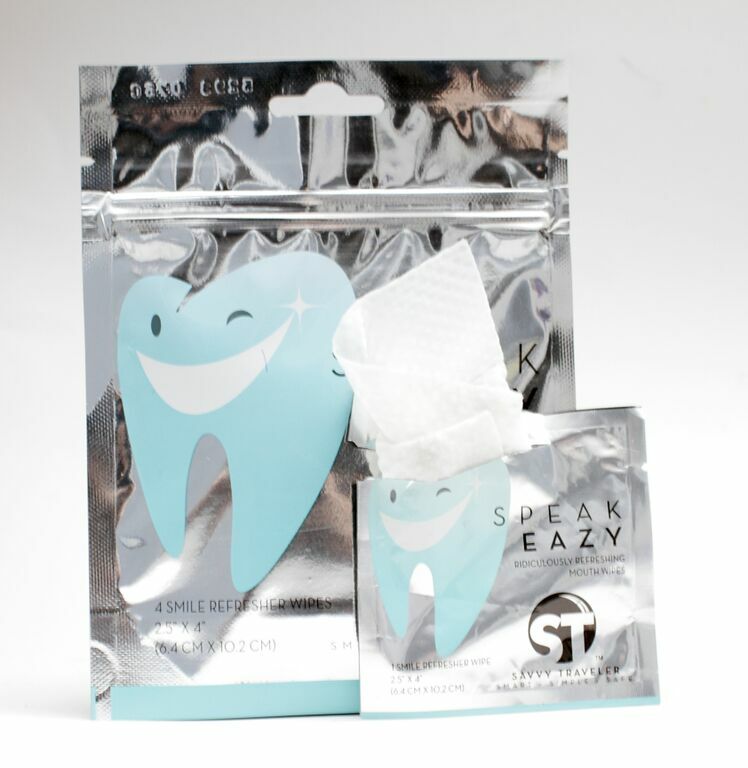 My favorites are the Deodorant wipes, Facial wipes, Nail polish remover wipes, and the Speak Easy wipes for your teeth! Savvy Traveler wipes are super convenient and chic, they take up very little space, and I adore the packaging. I’ve been using a process called the greenhouse effect to grow my natural hair and restore it to its lush thickness (more to come on that soon). 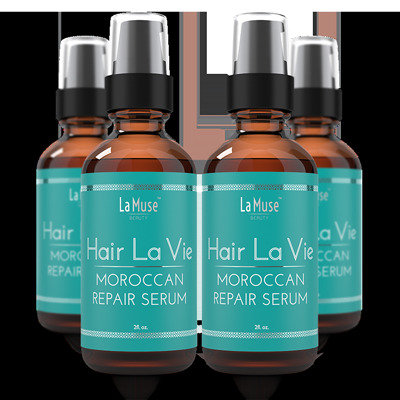 Hair La Vie Moroccan Repair Serum is now a part of my nighttime hair care regimen. Perfect for wet or dry hair, this serum is an all-natural hydration system that protects against damage and frizz, while creating instant shine.The serum’s unique combination of hair loss fighting ingredients is perfect for those with weak, damaged, brittle strands and split ends. It provides immediate results because of an argan oil base and a complex combination of essential oils and vitamins like coconut oil, avocado oil, jojoba seed oil, Vitamin D3, and Vitamin E. it’s lightweight, effective, and contains no parabens, no phthalates, no dyes, and no alcohol. Want to pump up the volume, but thinning hair preventing you from achieving the perfect ‘do? Increase volume and density, while hiding bald spots with HairMax’s Hair Fibers. These natural keratin protein hair building fibers blend and statically cling to existing hair to hide any receding areas and provide dramatic density, volume and natural looking coverage, instantly. HairMax’s Hair Fibers are perfect for pulling hair back into a sleek pony or bun to cover up any thinning areas or spots. They wash out with just one shampoo. Available in eight shades to blend with any hair color ($35, Hairmax.com). 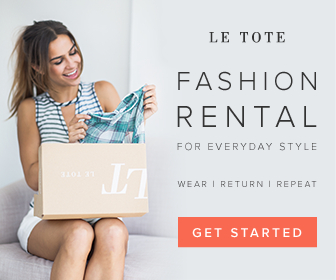 Whenever I receive the opportunity try or review a new fashion brand, I get really excited. I am now in love with the brand Brrr! Brrr!’s CoolNester is the perfect fashion accessory for the summer! 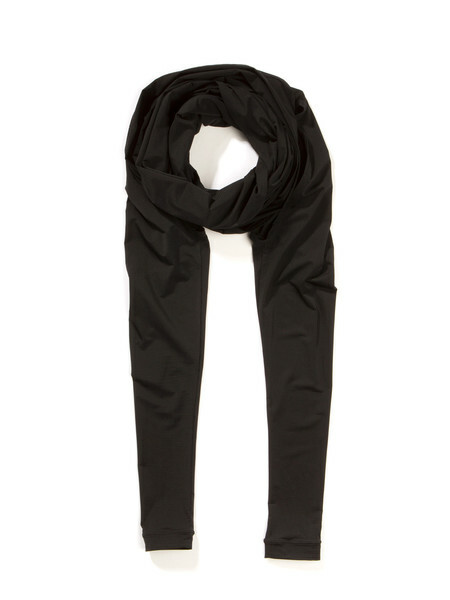 CoolNester is a sleeved scarf for those times when it’s hot outside, yet you need arm coverage. CoolNester is perfect for events like a beach wedding or rooftop brunch and it pairs well with almost any outfit. Brrr! offers a variety of chic accessories to keep you cool this summer! This mineral-enriched mud mask helps improve hydration, firmness, and skin clarity, revealing a more even skin tone and reduced surface shine. A special absorbing action helps unclog pores, deliver natural nourishment, eliminate dead skin cells and detoxify impurities. Skin feels comfortably refreshed, invigorated, and youthful. 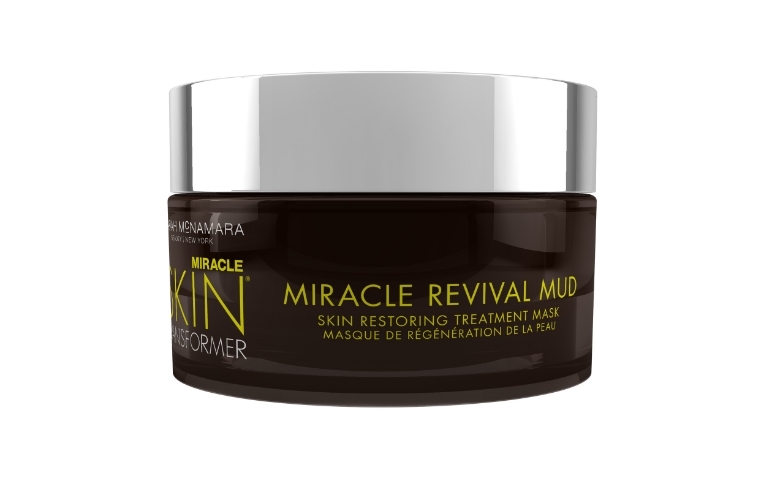 Miracle Revival Mud offers great exfoliation and keeps my skin feeling soft and smooth. My dark spots are lessened with each use. I leave it on for 15 minutes and use it twice per week. FYI, there are no synthetic fragrances, dyes, wax, mineral oils, or talc - Yay! ($38, Miracleskintransformer.com).